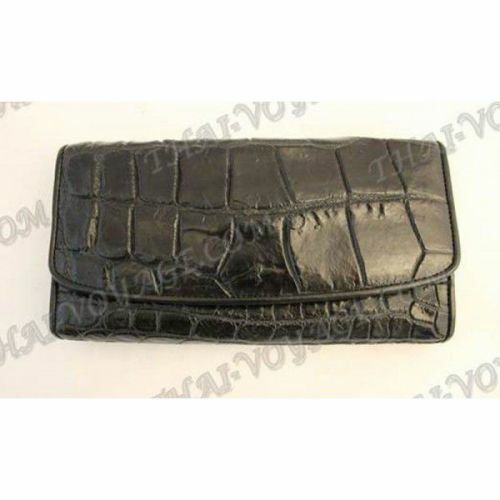 Purse Women's magnetic button is made of leather with the side of a crocodile. Finishing calfskin. Dimensions: 19 x 10 cm.